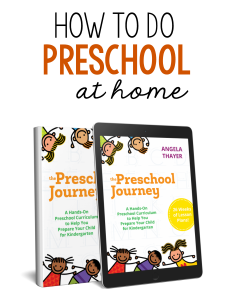 Now that my toddler has turned two, he’s become very interested in the learning activities that I do with his three older siblings. 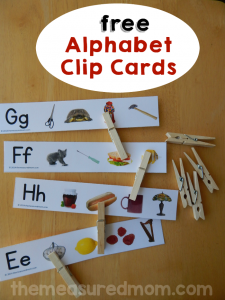 These are usually out of his league, however – so today I set up a simple learning activity that he could enjoy. 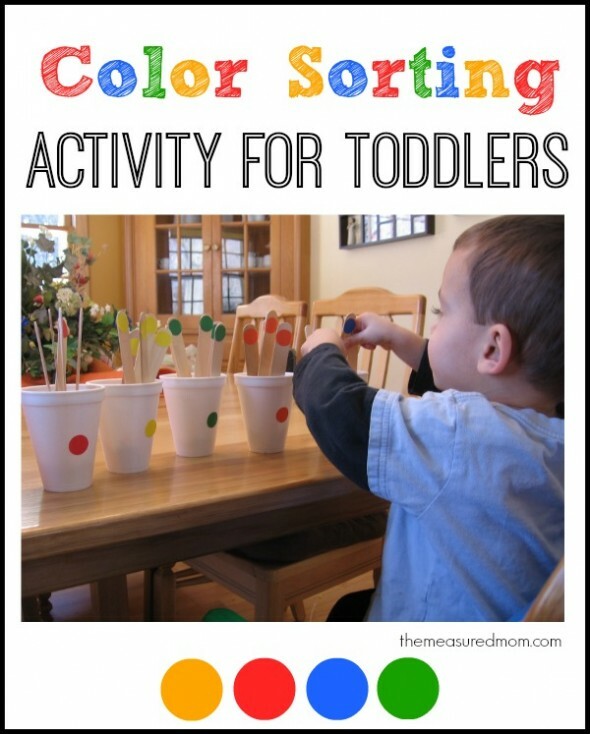 It’s a color sorting activity for toddlers. Last week I saw my Five and my Two playing together on the carpet. My Five was handing my Two different Simple activities (the most awesome toy ever, when you can swallow the price). My Two was making stacks of color tiles by color. With each new tile he was given, he placed it on the appropriate pile. When he made a mistake, he said, “Oh, sih-wee me!” (silly me) and then found the correct stack. Yes, it was adorable. 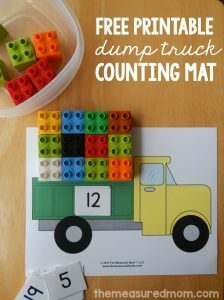 While my Two doesn’t know his colors by name (most are “green”), I realized it was time to work in that direction by giving him activities to sort and match colors. The more we talk about the color names, the closer he’ll get to remembering them. 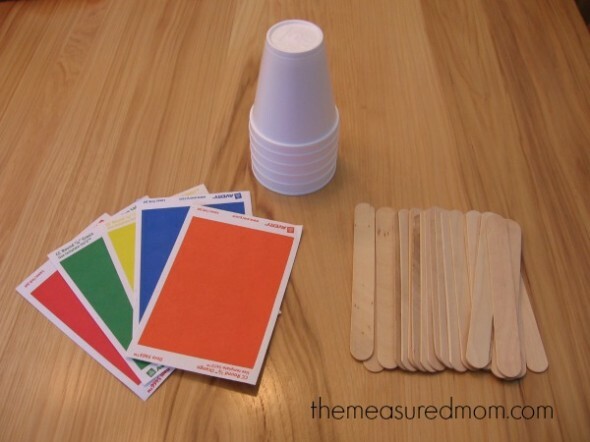 To do this activity, I gathered some round office stickers (red, green, yellow, orange, and blue), large craft sticks, and a stack of cups. 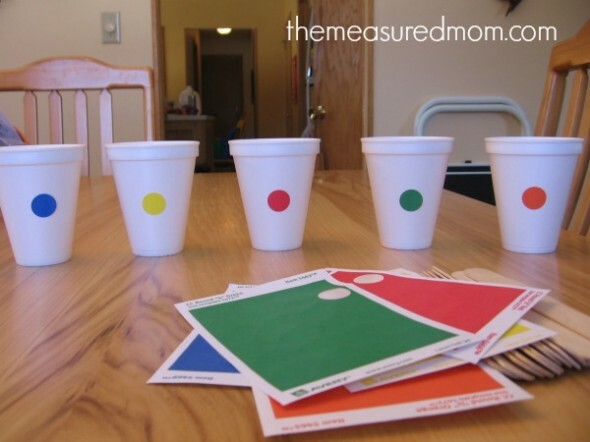 I put a colored dot on each cup. 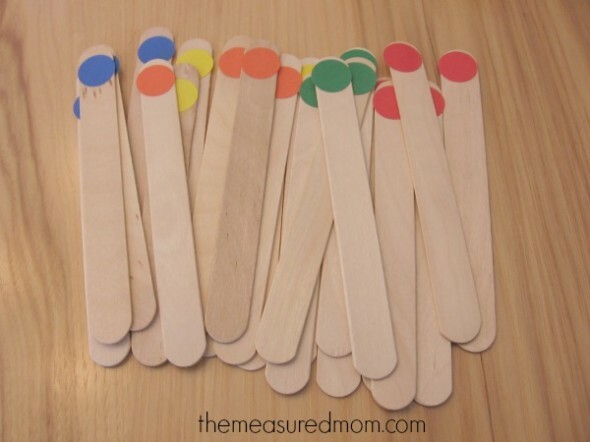 Then I put a dot at the end of each craft stick. 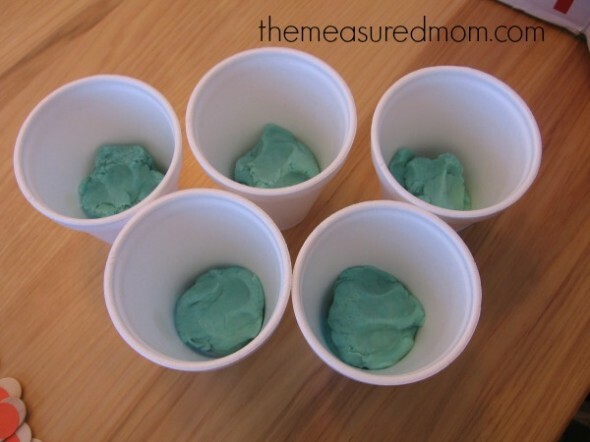 At the last minute, I added play dough to the bottom of cup so that the sticks wouldn’t cause the cups to tip over. 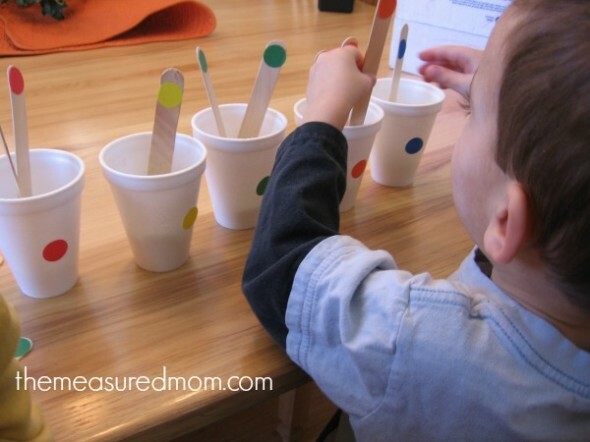 My Two loved matching the sticks to each cup by pushing them into the soft play dough. My Five wanted to help by handing his little brother each craft stick. We talked about the colors as he worked. 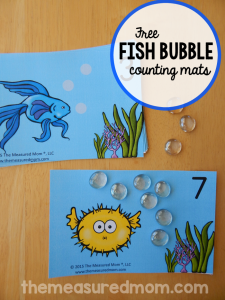 Simple activities are great for toddlers! 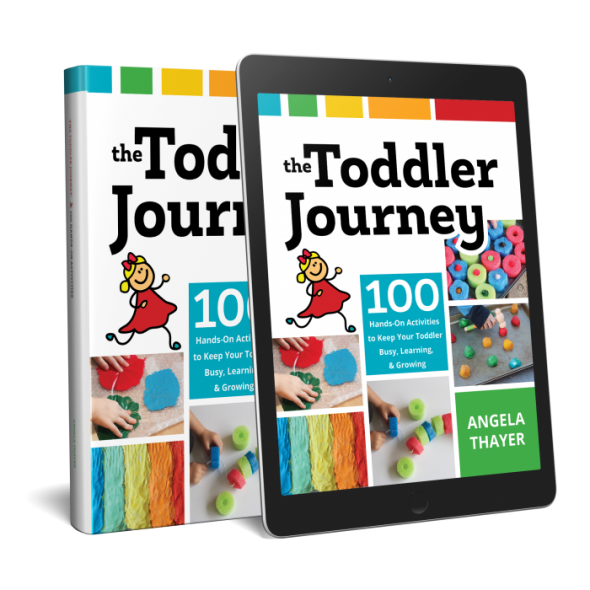 Get 100 playful activities for toddlers in this amazing ebook! Yes, that definitely added to the fun factor. Hope you get a chance to try it!